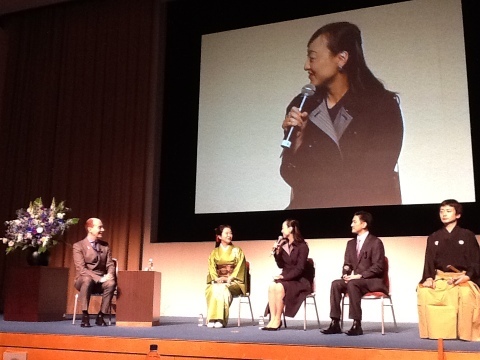 On April I went to France for Noriko Baba "Nopera AOI". At first, we had rehearsals in Reims! Stained glass window by Marc Chagall is so beautiful! After the work, I think I deserved one glass of champagne...! We had rehearsals at Comédie de Reims for a week! With Mié Coquempot and Jérôme Andrieu! During this week, we had shooting for the video on the stage. We will come back to le Manège de Reims for performance "Nopera AOI" in November!! 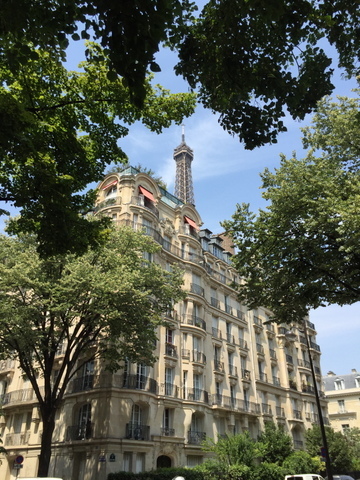 After Reims, we moved to Paris! Nice apartment near Place des Vosges! We had rehearsals at CND in Paris!! 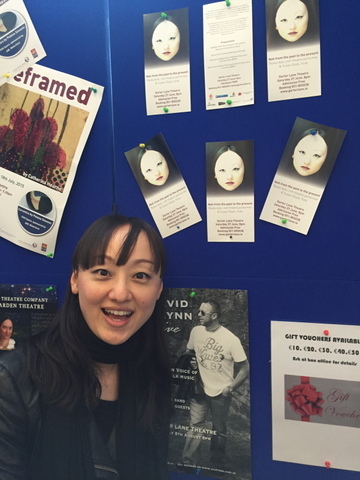 After CND, we finally moved to Maison de la culture du Japon a Paris! New fashion of the conductor, Pierre Roullier!? I have changed the costume three times! Premiere! After that, happy reception! I can say it was a big success! 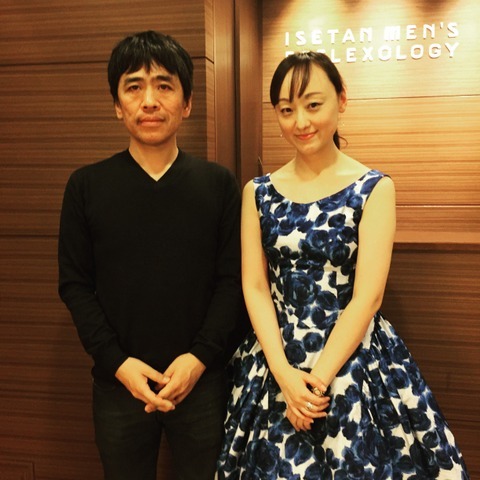 The architect, Tsuyoshi Tane and the fashion designer, Tamae Hirokawa came to see our performance! 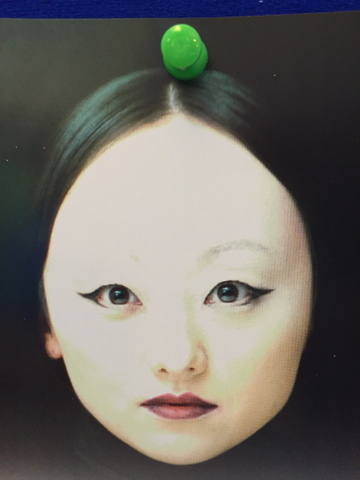 We will work for Aichi Triennale 2016 this autumn! 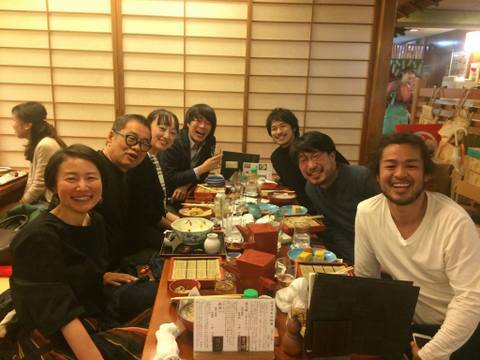 After the performance, just drink! We will come back to "Nopera AOI" in November!! Thank you very much!! 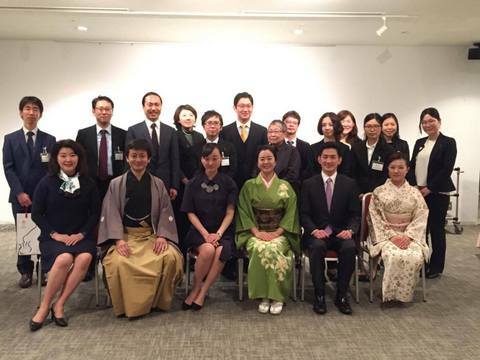 I had a report of my activity as Japan Cultural Envoy on 7 March at the Japan Cultural Envoy Forum 2016. 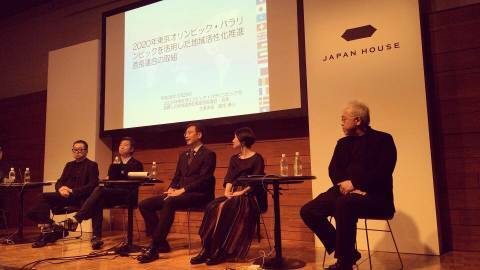 "Japan Cultural Envoy Forum 2016"
This year's "Japan Cultural Envoy Forum" is going to be held in United Nations University on Monday, March 7. In this forum, four envoys who finished their terms either in FY2014 or FY2015 will give a talk about their experiences as a Japan Cultural Envoy, with using visual materials or giving a short performance of their own skills. 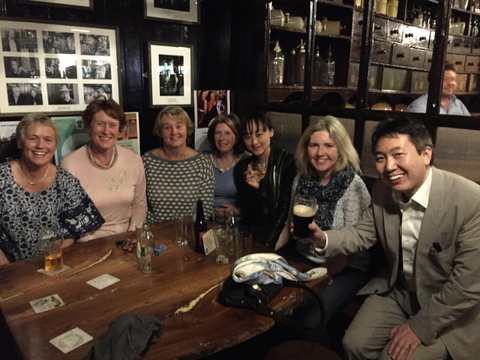 You will learn what "Japan Cultural Envoy" is all about and how each of them faced the challenge of cultural exchange abroad through this forum. 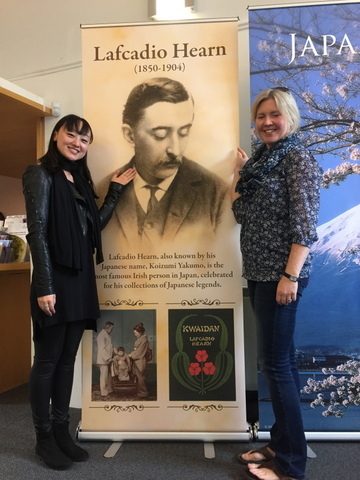 On 17 November, I went to see Dr. Masanori Aoyagi, Commissioner of the Agency for Cultural Affairs, to report my activity in Europe as Japan Cultural Envoy. 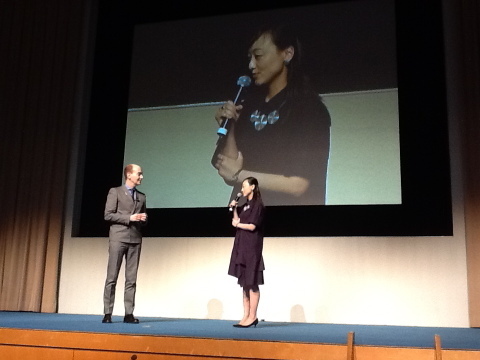 Suddenly Mr. Hiroshi Hase, the Minister of Culture appeared, I was very surprised....! 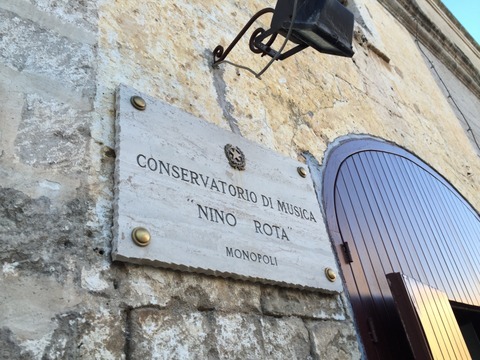 I came to Monopoli for lecture at Conservatorio di Monopoli Nino Rota, which was organized by the composer, Federico Gardella! 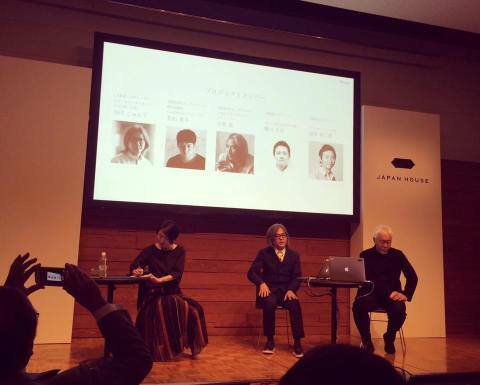 I talked about Noh and contemporary music. 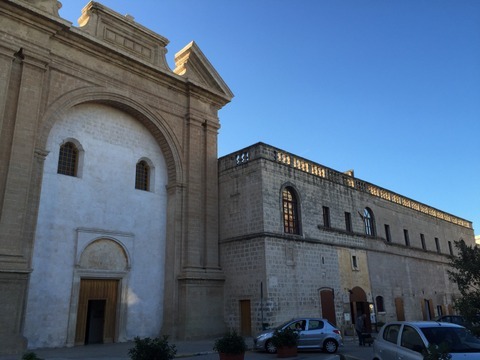 My lecture was broadcast on the Italian TV by Canale 7!!! 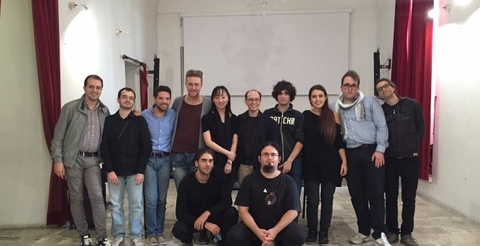 With Prof. Federico Gardella and his students!! 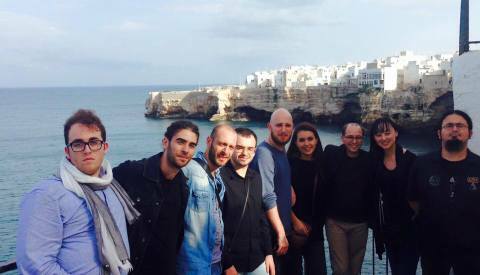 After lecture, we went to Polignano a Mare! With very important collaborator and friend, Federico Gardella. 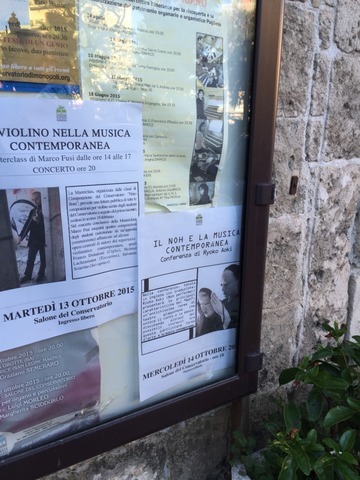 I also went to Alberobello!! Very wonderful meal!! 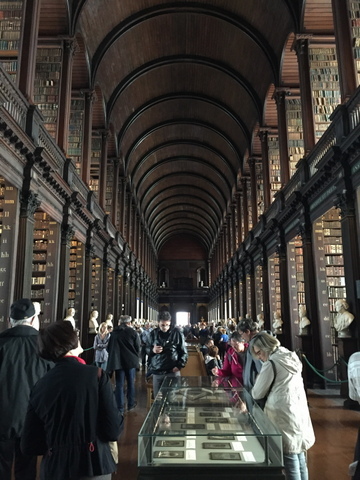 Very wonderful time! Grazie mille!!!!!!! The next destination is Berlin! I had a presentation at the Embassy of Japan in Berlin on 27 July . 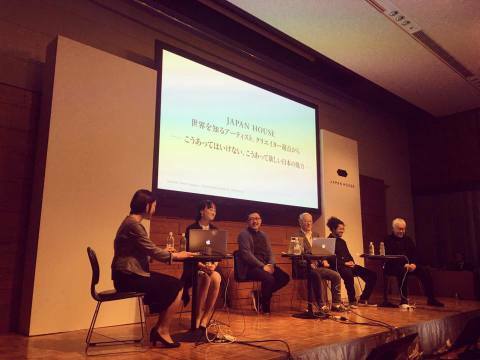 It was a dialogue between me and the British opera director, Frederic Wake-Walker on new opera works inspired by Noh. 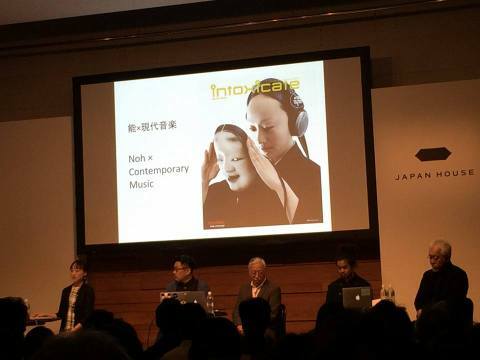 Firstly, I made a presentation on "New attempts on Noh and contemporary music". 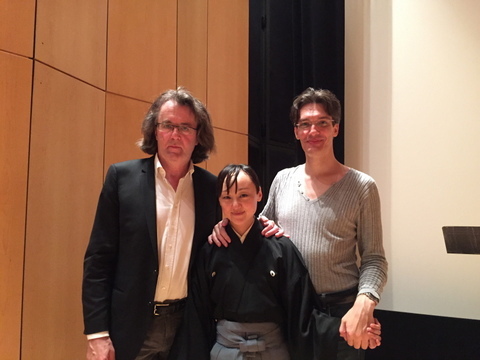 Then I showed a part of new creation collaborated with Frederic, followed by a discussion with him and the audience on the possibilities of the new Noh works. 27 July 2015 (Mon) 6:30 p.m.
After the performance at the Embassy of Japan in Berlin, I and Frederic were invited for a very special dinner by Ambassador Nakane at his residence! !